Cherry blossom lovers don't have to wait much longer. 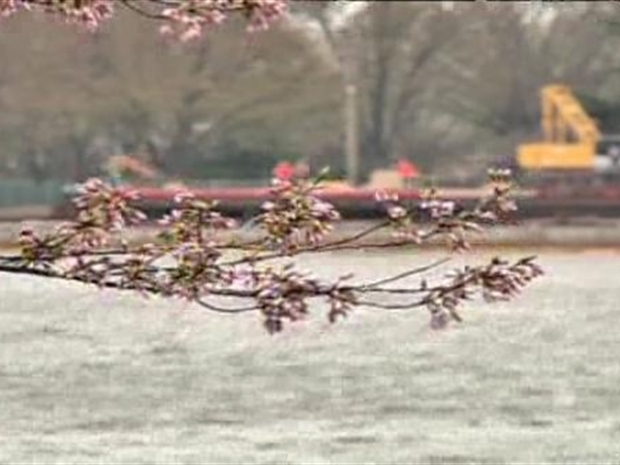 The trees along the Tidal Basin have hit the "puffy white" stage and are beginning to open. National Park Service Chief horticulturalist Rob DeFeo checked out the blossoms early Friday morning and was surprised by the progress made overnight. The buds are no longer tightly closed, and some blossoms can be seen on the higher branches. 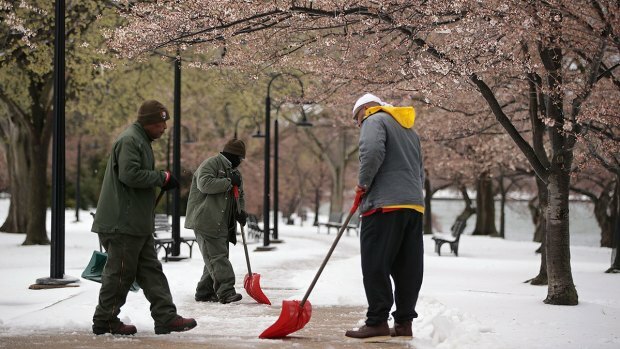 DeFeo said Friday's rain and this weekend's chilly weather will not affect the blossoms. He said the "puffy white" stage is the last stage before the bloom, so the rain and cold won't be a problem. "Once the cold moves out they will really pop," he said. DeFeo is sticking with his prediction of peak bloom between April 1 and April 4. 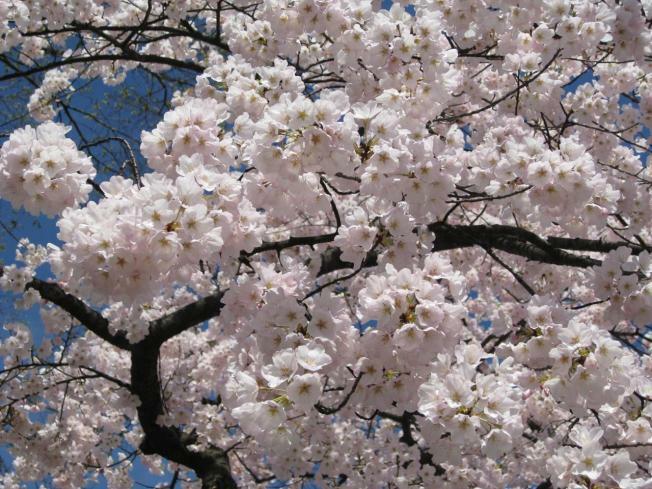 Don't forget when you're heading out to view the blossoms, send your pictures and video to isee@nbcwashington.com. We'll share some of the best in our annual photo galleries! Click here for a list of free things to do during the festival. The tens of thousands of visitors are a big boost to DC's economy.